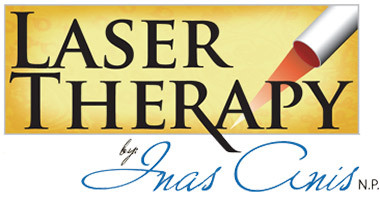 Welcome to Laser Therapy by Inas Anis N. P.
Laser Therapy by Inas features a wide variety of services to help improve both physically and mentally. 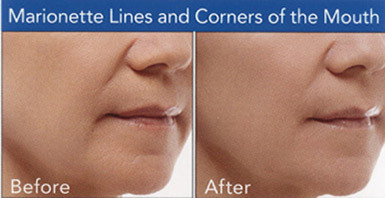 A safe and natural cosmetic dermal filler that restores volume and fullness to the skin connecting moderate to severe facial wrinkles and folds. 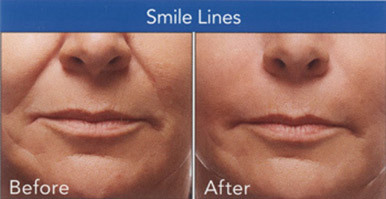 Botox is a FDA approved treatment that reduces moderate to severe frown lines around the pericular and glabella areas. Eliminate unwanted hair quickly and with less pain then other treatment methods. Watch for our new services and products! Visit us often for monthly specials!. • Ten minutes-a few tiny injections-and within days there's a noticable improvement. • There's no recovery or downtime. Helps you turn back the clock on wrinkles to reveal smoother skin in a painless procedure. 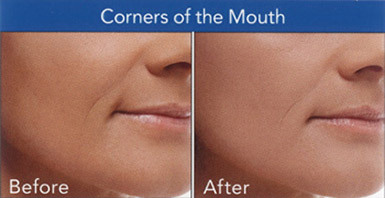 • Treatments are fast, with no downtime or side effects. Laser Therapy by Inas Anis N.P. 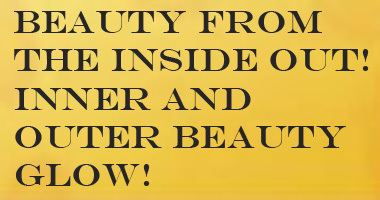 is a Full Service Facility offering Laser Skin Services for Women & Men to improve their overall appearance and revitalize, restore, replenish, remove, and resurrect the beauty in all of us. In recent years, lasers, high-energy light source, have played an increasing role in medical and cosmetic treatments. For skin problems, lasers can be used in a multitude of ways, not only to remove unwanted characteristics such as age spots, acne, hair, spider veins, etc., but also to improve skin texture, diminishing fine lines and wrinkles generally giving the skin a fresher look. Lasers are fast becoming a popular non-surgical way to deal with various skin conditions. 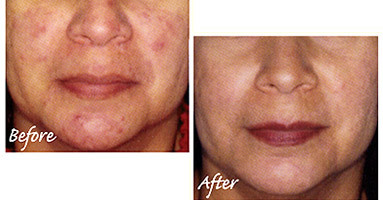 Laser treatments provide effective lasting results. The treatments sessions take various times and in most cases allow you to return to work or daily activities immediately after a session. Give us a call to schedule an evaluation to see how we can create the new you. WATCH THIS SPACE FOR YOUR MONTHLY SPECIAL! Copyright 2012. Laser Skin Medical Cosmetics. All Rights Reserved.